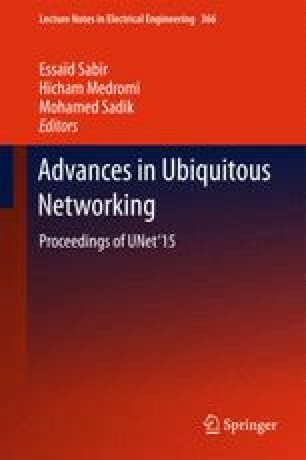 The study of routing protocols in wireless sensor networks has been addressed to improve the usage of limited network resources. In this paper, we give in detailed survey of flat routing protocols (flooding, data centric and forwarding) based on network structure in wireless sensor networks, while providing the advantages and disadvantages of each routing protocol. By taking into account several parameters, some of routing protocols in this category will be compared. This paper also highlights the associated problem and application type designated for each protocol.